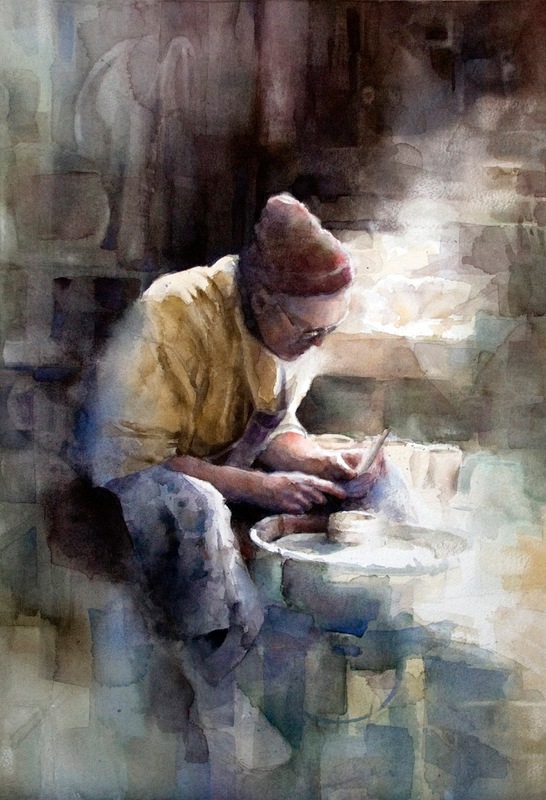 This is not your everyday watercolor workshop! This is a retreat, vacation, and master class all in one, housed at the world-renowned Nemacolin Woodlands Resort. The 2000 acre resort features a multi-million dollar art collection, a luxury spa, a Forbes 5-star restaurant and two world-class golf courses and many other exciting amenities. Melanie Werner, Art Collection Curator and Director of Nemacolin Gallery will host a welcome reception on Sunday followed by a guided tour of the multi-million dollar Hardy Family Collection. Sign up with an artist friend and share a room, or bring a spouse, family, or non-painting friend to enjoy the many amenities of Nemacolin and make it a getaway retreat for all of you. COST OF MASTER CLASS: $125/day, $375 for three days per student. (Limited to 18 students). Painting kits for drop-in students available for $75 per kit. Class information is available at http://www.peggihabets.com/events-workshops.html. For questions, students can contact Peggi at: peggihabets@gmail.com or Melanie Werner, Curator at, melanie.werner@nwlr.com 724-329-6315.